We are pleased to offer free standard shipping on all items to all states – including Alaska and Hawaii. For faster shipping service, you can upgrade to one of our Express Shipping options. Note: These delivery times do NOT include manufacturing time (see above). 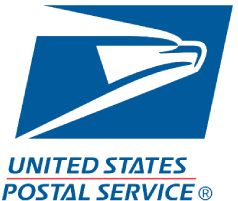 We ship using UPS, FedEx, and USPS. Please allow additional delivery time if shipping to APOs, FPOs, PO boxes or remote locations. Your personalized jewelry order can be presented as a gift before it even arrives! This jewelry certificate includes an image of your personalized item. Choose a design and type a special message in the window below. Download your jewelry certificate and print. It's fast and easy! Click here for more information.